You never know when something might go wrong with your vehicle and you find yourself needing help. It can be frustrating and downright scary to be stuck on the side of the road in Madison. At Ben & Nino Towing and Auto Repair, we understand your situation. That’s why we offer 24 hour towing and emergency assistance throughout the Brooklyn neighborhood of Madison. Just give us a call and we will be there right away to help you get your vehicle back on the road or have it towed to your choice of auto expert. Have you ever been stuck in your driveway because another vehicle blocked you in? If this ever happens, be sure to call Ben & Nino to get the vehicle towed out of your way no matter what time it is. We also offer 24 hour towing service to motorcycles and for hauling away junk cars. 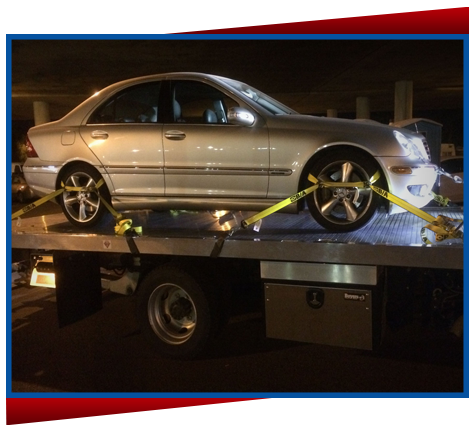 Whatever towing service you need, call us and well will send out a team member right away. No matter what the problem is with your vehicle, we can help. Did you accidently lock yourself out of your car? We offer lockout services to get you back in your car and on your way. If your battery happens to be dead, we will jumpstart it back to life. We will also change flat tires, and if you run out of gas in Madison, don’t worry, just give us a call at 718-339-8500 and we’ll bring the fuel to you. 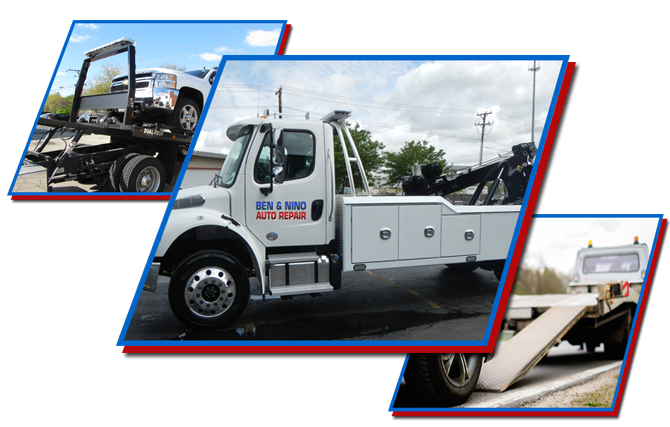 At Ben & Nino Towing we have a reputation for excellence. You can call us anytime of the day whenever you need help with your vehicle. Keep our number handy whether you need towing services or emergency roadside assistance in Madison and we will take care of the problem. Don’t sit around waiting for the other guy, call Ben & Nino at 718-339-8500 for any vehicle emergency.